Has a home gym setup been on your mind lately? If not, let our staff writer, Eloise, take you on a trip down memory lane and some of the compelling reasons why investing in your fitness, and a home gym, maybe a really good idea. What happened? You were doing so well. You made a comprehensive list of fitness goals at the start of the year. They were realistic, sensible and achievable. You threw out all the foods that could compromise your health and fitness goals. All that processed junk went in the bin and you went on the healthy food shop to end all healthy food shops. You loaded your refrigerator with healthy fruits and veggies and you probably even bought a good blender to make sure that you could concoct nutritious smoothies. You joined a gym and spent a fortune on the right gear, and for a while everything seemed to be going so well. Even though you were a little rusty at first, you took to your exercise regimen like a duck to water… In fact, maybe you took to it with a little too much vim and vigour. You crushed it every single day of your first week and by the end of your second you could barely move. It didn’t take long for your love affair with the gym to begin to sour. You became disenfranchised with the traffic getting there, the busy parking lot and the way that the machines you wanted to use never seemed to be free. The other girls at the gym probably didn’t help either. Just who gave them the right to trot in to the gym with their tiny waists and perfectly sculpted abs, wearing a full face of makeup yet somehow managing not to look like Heath Ledger as the Joker after 45 minutes on a treadmill. As counterproductive as we all know it is, it’s all too easy to compare ourselves to those around us, especially when they embody the goals we set ourselves while making it look so effortless. 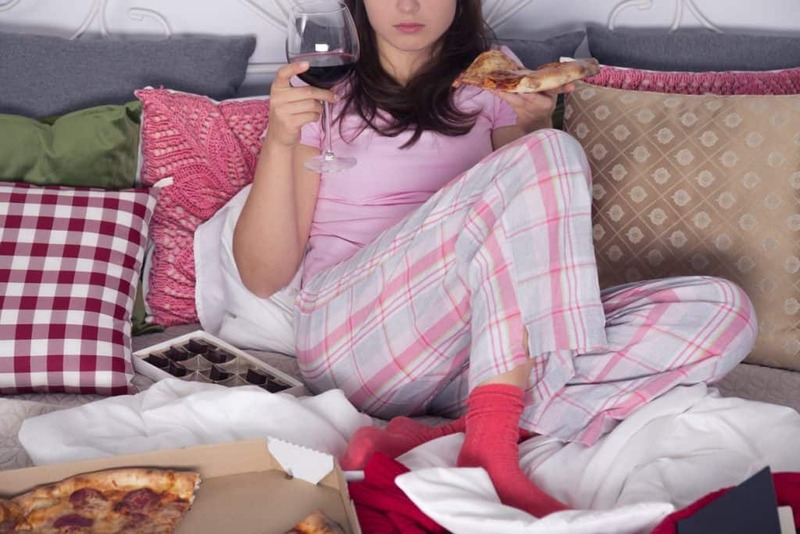 Before long, we’ve become fed up with the whole process and are seriously considering consoling ourselves with a bottle of wine and a takeaway pizza. But, there’s no reason to give up now! 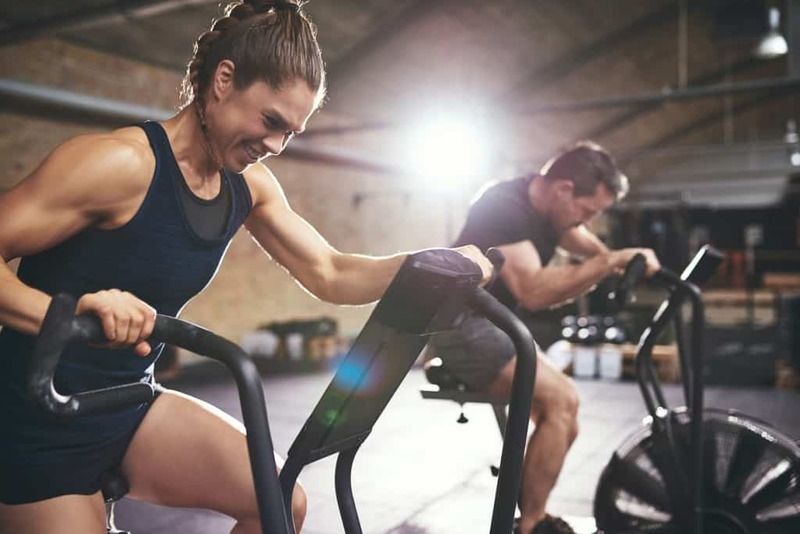 Just because you’ve fallen out of love with the gym doesn’t mean that you’ve wasted all that money on your gym gear and your Fitbit blaze bands. Nor does it mean that the progress you’ve made so far has all been for naught or that your dreams of a perfect beach body will never come to fruition. If the gym simply isn’t the right habit for you to meet your personal goals, you may be able to use your love of interiors to help you fall back in love with fitness by setting up your own home gym. A home gym is a sizeable investment with some pretty serious upfront costs but it could save you a small fortune in the long run. Moreover, you’ll only be buying the equipment that you need to accomplish your own specific fitness goals. This means you won’t be spending a fortune every month for classes, equipment and amenities that you’ll never use. A home gym will enable you to adopt a more positive psychological approach to your fitness by enabling you to concentrate on your own progress rather than the less than helpful habit of comparing yourself to others. As well as saving money in the long term, a home gym can make you save something far more important than money… Your time. If you’ve sat for way too long in rush hour traffic waiting to get from work to the gym you’ll likely be familiar with the feeling of resentment towards every minute of your free time that’s wasted in this endeavour. A home gym can save you hours a week in travelling to and fro, getting changed and treading water while you wait for the equipment you really want to use to become available. A home gym is there for you 24 hours a day. When the urge to exercise strikes you, there’s no excuse not to capitalise on this impulse. How many times have you been struck by a sincere and earnest desire to work out only for your heart to sink with the realisation that there’s no way you’d be able to get to the gym in time before it closes? How many times have you foregone the gym because you knew that it was peak time and that it would be way too crowded for you to work out comfortably? With a home gym, these potentially goal ruining facets are no longer a concern. The equipment you incorporate into your home gym will depend largely on your personal goals. No matter what your budget, however, you can cover all bases in terms of fitness goals with an eclectic mix of equipment. You don’t even need to spend as fortune on those big impressive machines. 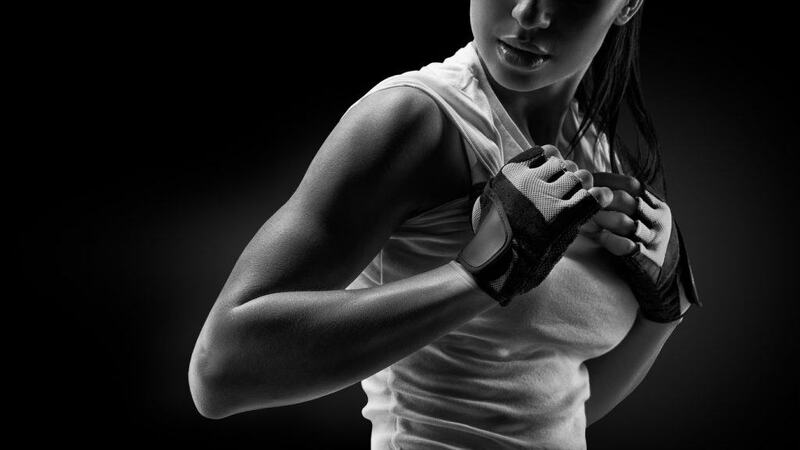 Your workout routine itself is infinitely more important than your equipment. Indeed for many effective exercises the only resource you need in abundance is space. Appropriate flooring-The last thing you need is the neighbours thumping on the wall because of the clang of your barbells on the floor or for your fallen dumbell to make a dent in your expensive hardwood flooring. Interlocking foam squares are a reasonably priced and effective solution. Jump ropes- A treadmill or step machine can give you a great cardio workout but if this is outside of your budget, jump ropes offer an unparalleled cardiovascular workout at a fraction of the cost. Bench, barbells and plates- Even if you’re not explicitly hoping to gain muscle, you can benefit from strength training. This helps to boost your metabolism and burn body fat (even when you’re stationary) while helping to tone your body. Free weights make it easier to improve your technique and are generally cheaper than costly weight machines. A rack- Speaking of strength training, you’ll need a rack for a lot of strength exercises from bench presses to squats to shoulder presses. A good rack will allow you to perform a greater range of exercises while enabling you to rack the weight quickly if you’re struggling, thus preventing injury. Kettlebells– No gym is complete without kettlebells. They take up little space and are so incredibly versatile that no matter what your goals you can facilitate them with these handy little weights.